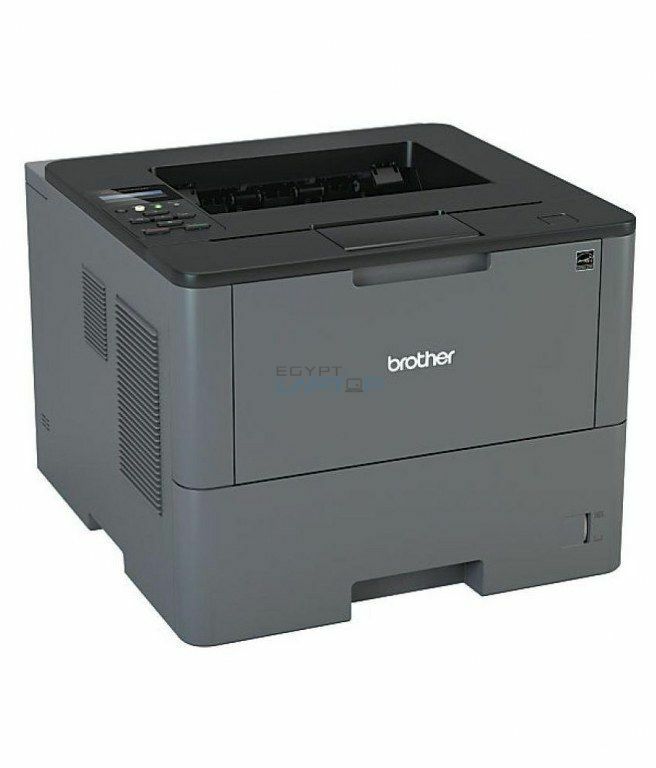 Minimum quantity for "Brother HL-L6200DW Monochrome Laser Printer" is 1. Spend less time commutation provides and manufacture low price output via an excellent high-yield 12,000-page‡ replacement toner cartridge. High-speed, professional output. 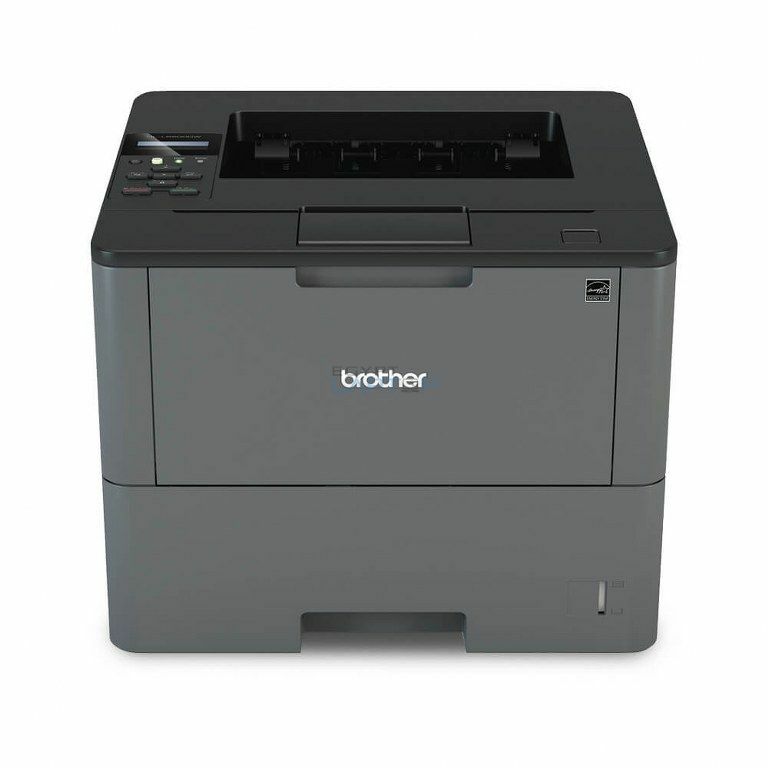 With a print speed of up to 48 pages per minute, this printer is right for busy offices. Plus, it offers crisp, clear text and wonderful graphics. Low cost printing. Spend less time commutation provides and manufacture low price output via an excellent high-yield 12,000-page‡ replacement toner cartridge. Large, expandable paper capacity‡. Easily handle your massive print jobs via associate degree adjustable 520-sheet capability paper receptacle and 50-sheet capability multi-purpose receptacle. Additional nonobligatory paper trays square measure out there in 250-sheet or 520-sheet capacities, enabling users to tack together the printer with multiple trays in a very manner that best meets their application necessities – up to 1,610 sheet total capacity. Flexible network connectivity†. Built-in wireless 802.11b/g/n and Gigabit local area network network interfaces enable you to share the HL-L6200DW with multiple users on your network. Convenient mobile device printing. Print from your mobile device via‡: AirPrint®, Google Cloud Print™ 2.0, Mopria®, Brother iPrint&Scan, Cortado geographic point and Wi-Fi Direct®. 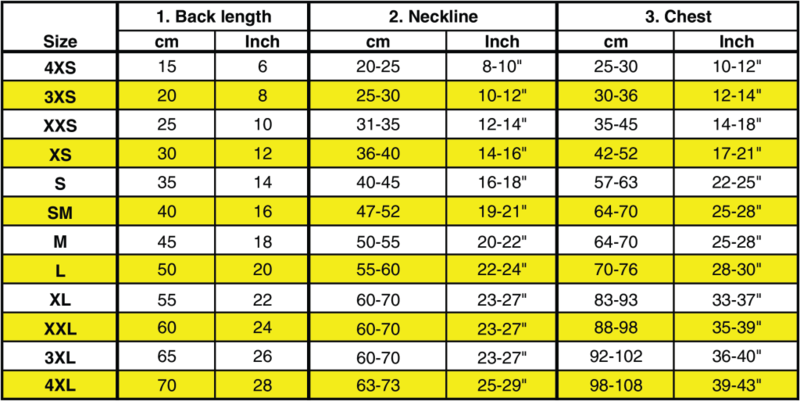 Automatic two-sided printing. Use the duplex feature to supply skilled brochures, documents and booklets. 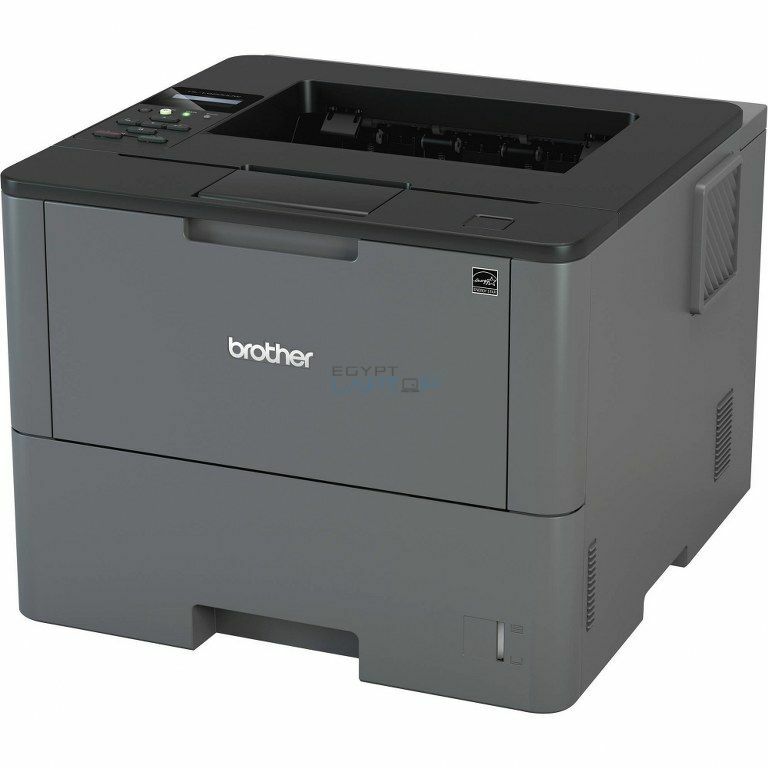 This feature will facilitate economize and cut your paper usage by up to 500%. Triple layer security. Help safeguard sensitive documents and firmly hook up with the device and your network. At your side support. 1 year restricted warrant with free on-line, decision or live chat support for the lifetime of your product.